him and his work. 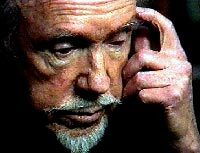 And please: I do not have MIDI files with Nancarrow's music. English is not my Mother Tonge!